At VBYG (Vero Beach Youth Group) our students experience engaging, thought-provoking lessons every week and stay active in different activities throughout the community and surrounding schools. First, you can find our room on the second story of the only building with a second story. The building is called the Lynn Center. Just head upstairs and be ready to be greeted by warm coffee and an even warmer welcome. Our Wednesday night class begins at 6:30pm every week. Our hope and prayer is that everything we do makes you feel welcome and helps you navigate this stage of life and your walk with Jesus. 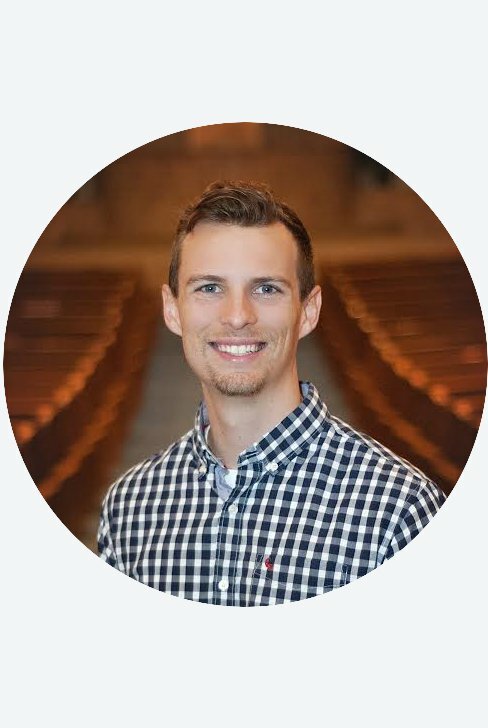 Payton Minzenmayer joined the the Vero Beach Church leadership team in 2018 as our Associate and Young Life Minister. Payton is currently completing his Master's degree in Divinity. "Invest in a young person's life and you will help create a better tomorrow." If you have further questions concerning our VBYG Student Ministry, please don't hesitate to contact us.